ABN Amro customers can now connect their wearable devices to their bank account to make payment. 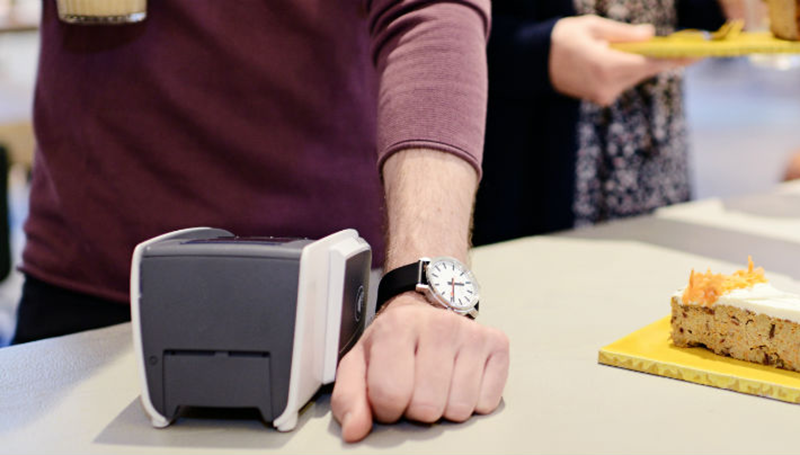 They can also make higher value transactions beyond the contactless limit by entering a PIN at the point of sale. “ABN Amro’s website features products and links to the webshops where clients can buy wearables that come with Mastercard-certified payment chips. Their wearable product will be delivered to their home and, once activated via internet banking, can be used for contactless payment immediately,” the banks said. Following a successful 12-month trial that involved 500 people, the bank is now offering the service to all of its Dutch customers. The feedback from the trial was overwhelmingly positive, with 80% of participants preferring wearable devices to a regular bank card. “The 500 clients involved thought very highly of this payment method, reporting how good it was not always to have to bring their debit cards when going out or taking part in sports,” says Yvonne Duits of ABN Amro. 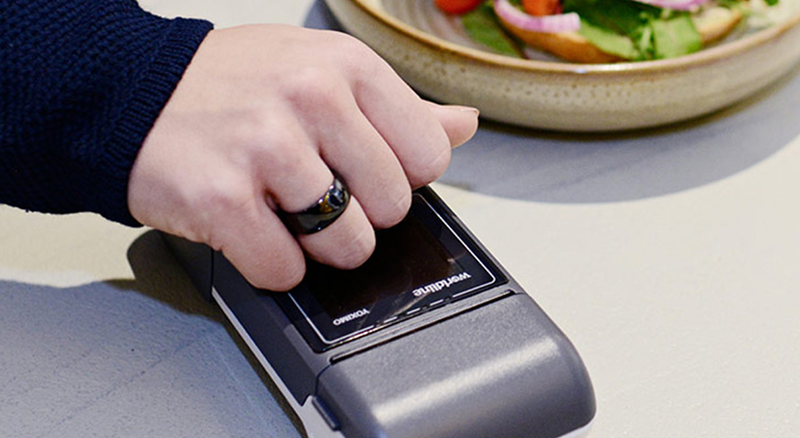 To make wearable payments, customers will need to buy Garmin, Mondaine and Olympic watches, as well as keyrings and bracelets from Laks and rings from K-ring that have Mastercard-certified payment chips.